Learning Disabilities – Who is affected and how? Autism – Who is affected and how? “Autism is a lifelong condition. Someone may have mild, moderate or severe autism, so it is sometimes referred to as a spectrum or autism spectrum disorder (ASD)”. Autism is not a learning disability but around half of those with autism may also have a learning disability.  LEARNING DISABILITY – WHO IS AFFECTED AND HOW? There are also acute assessment and special residential services for people with learning disabilities across the Western Bay Area. The National Autistic Society Cymru provides a range of services and support to those living with Autism. In the Western Bay are residential services in the Neath area and two ‘daytime hubs’ at Glamorgan House in Neath and Mill Court in Swansea.